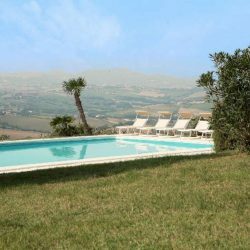 Just 8km from the beaches of Le Marche coast, and 2.5km from a village, beautiful Provencal style villa with a lovley garden and pool. 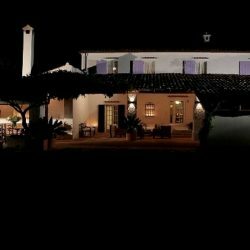 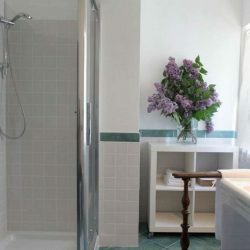 Le Marche Coast Villa. 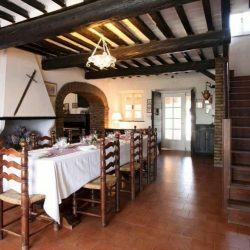 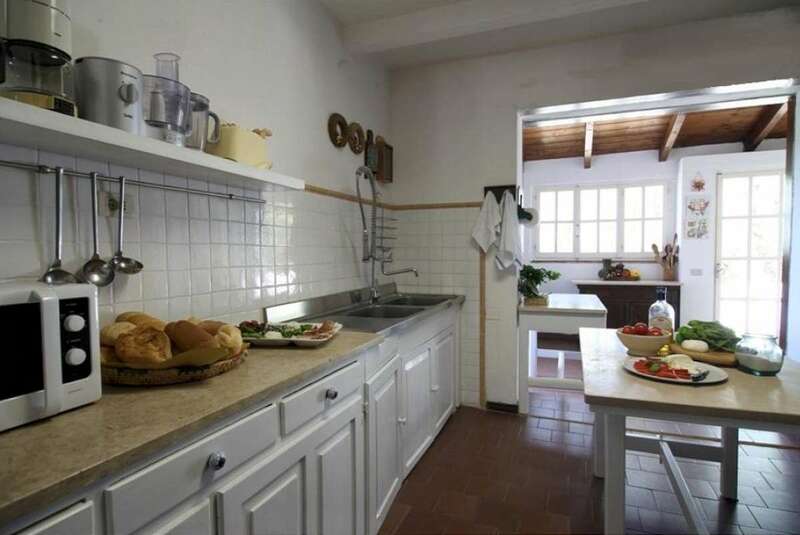 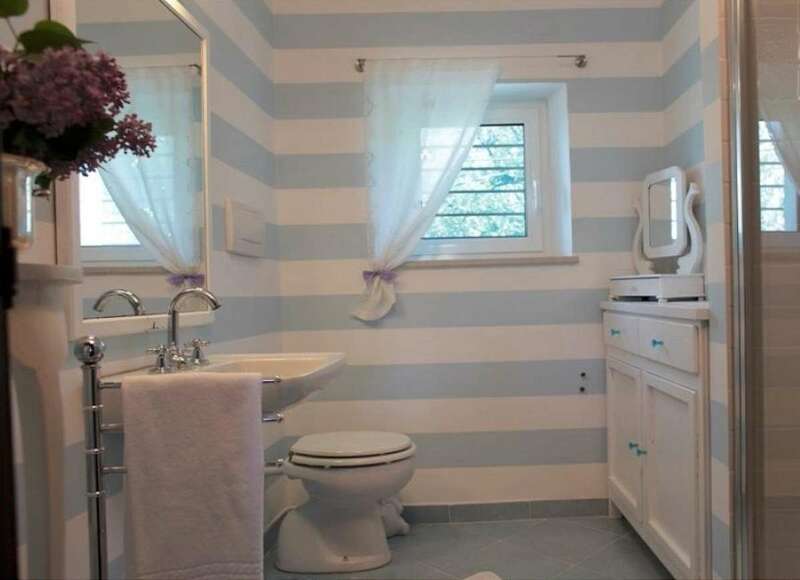 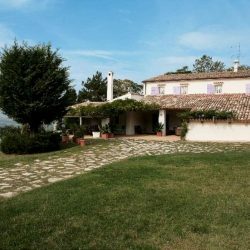 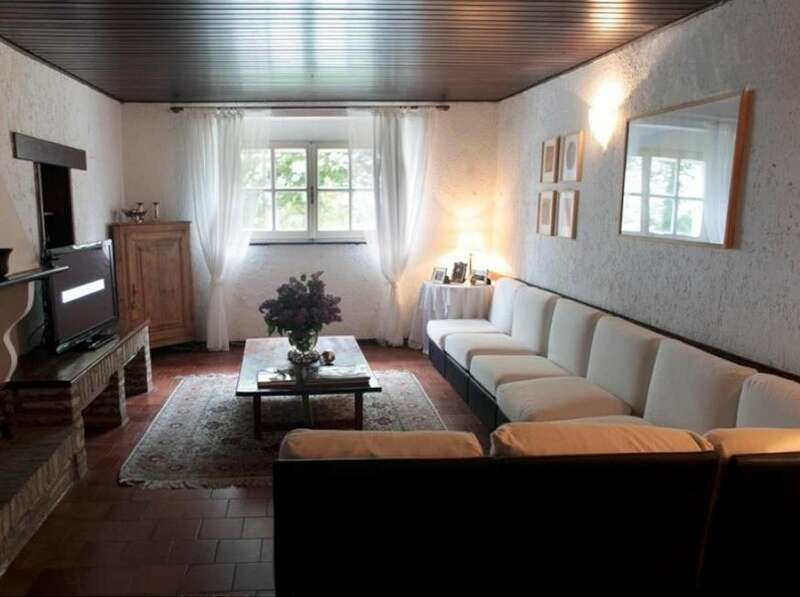 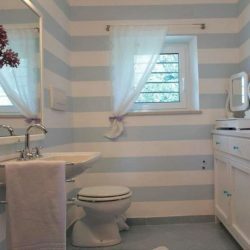 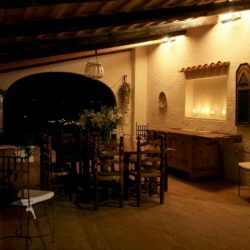 2.5 km from the village of Tavullia, 13.6km from the town of Pesaro, this beautiful property is just 8km from the coast and the beaches of Le Marche. 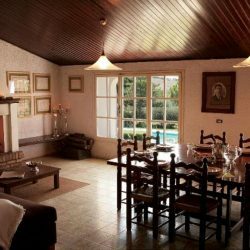 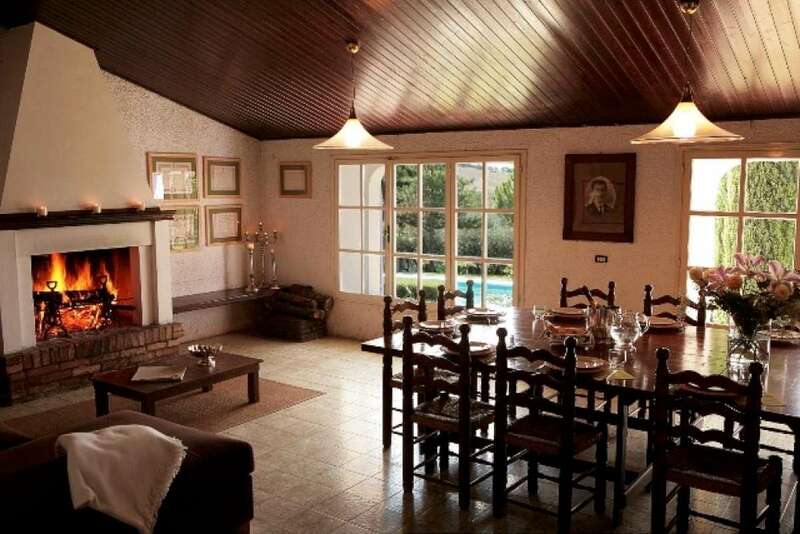 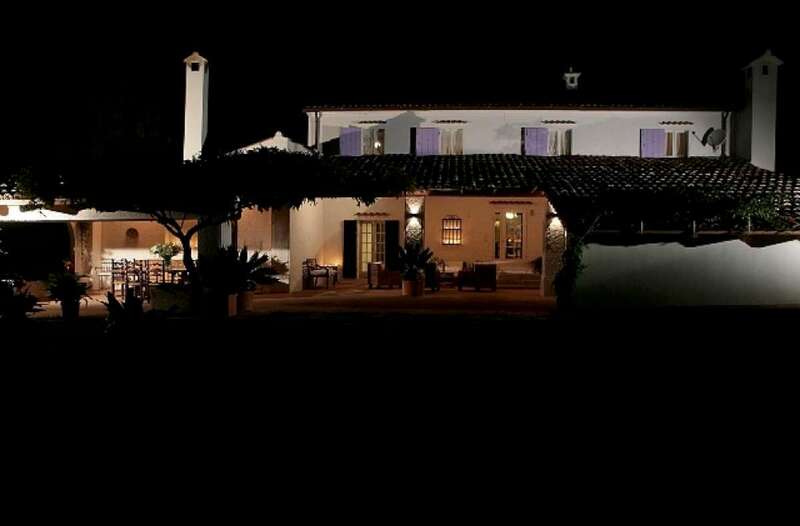 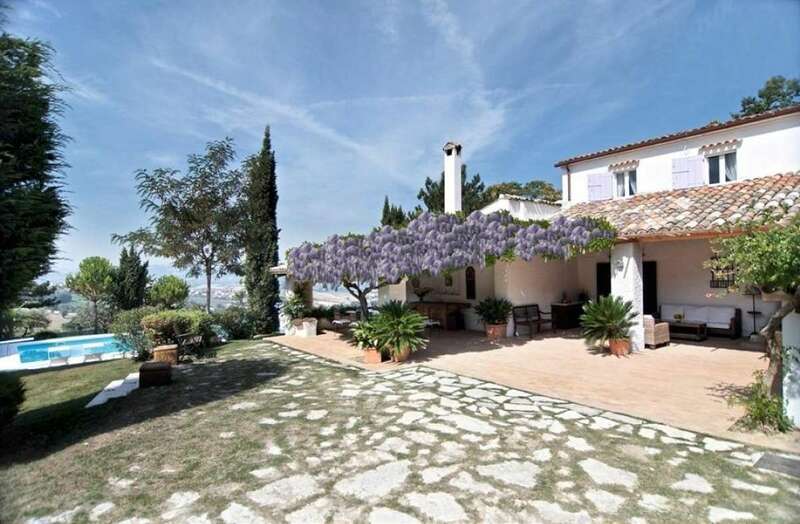 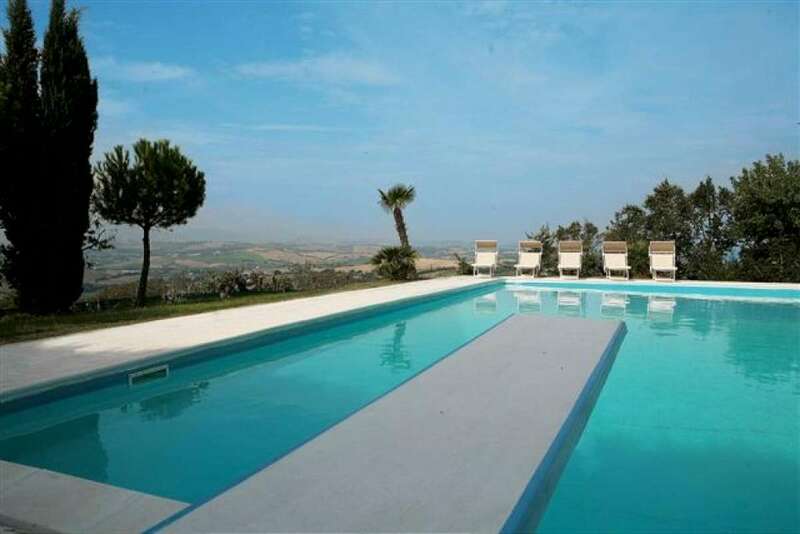 The property comprises a 2 storey Provencal style villa with a 2000 sqm garden, terrace and swimming pool. 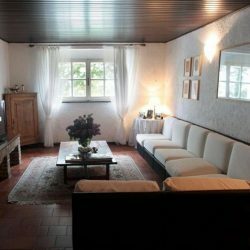 White facades, pergolas covered with antique tiles, small shuttered windows and creepers on the walls make this villa extremely pretty. 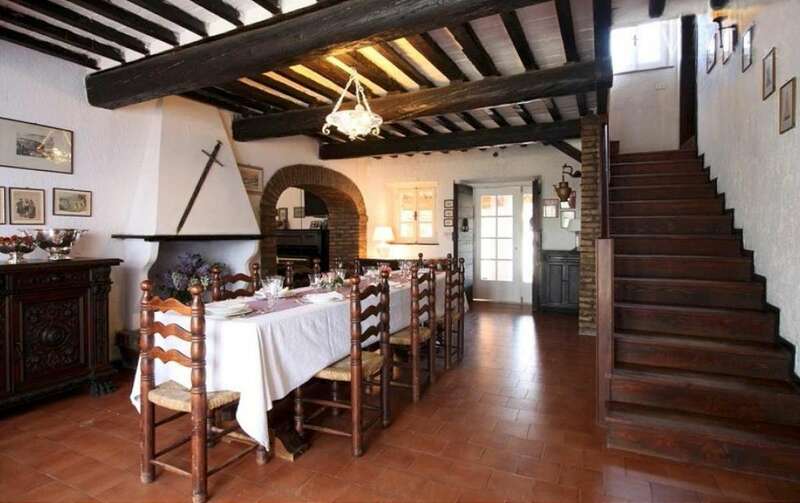 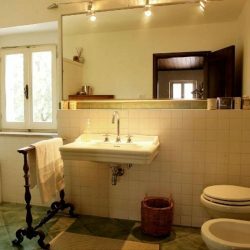 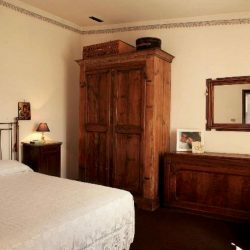 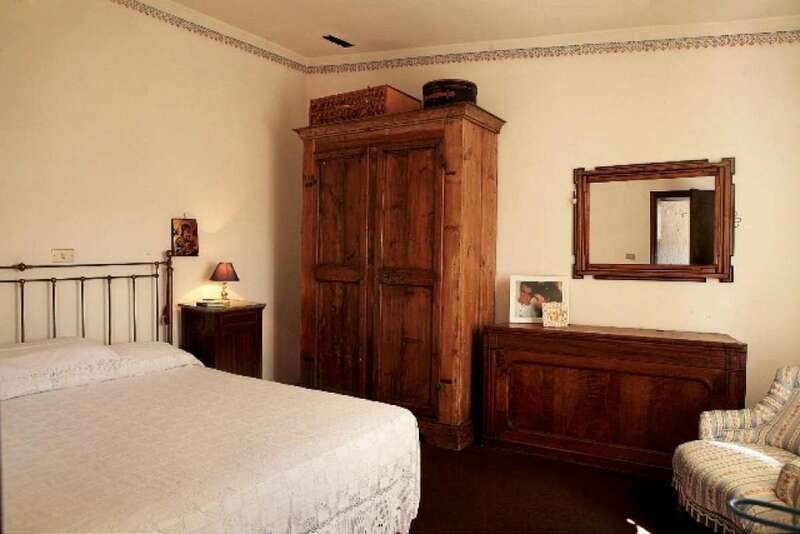 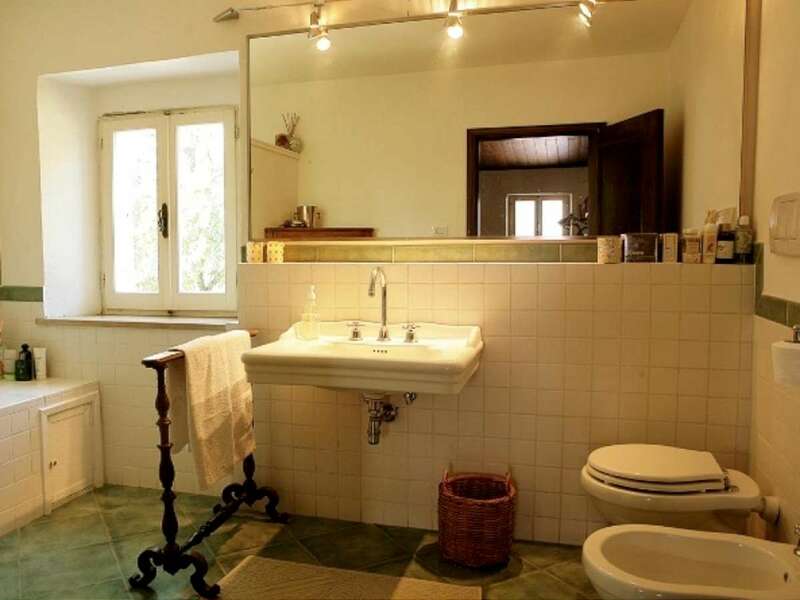 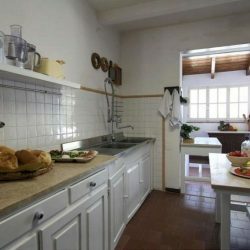 Restored with care by the owners with respect for the original features, the interior has white walls, exposed brick walls, wooden beams and terracotta tiles. 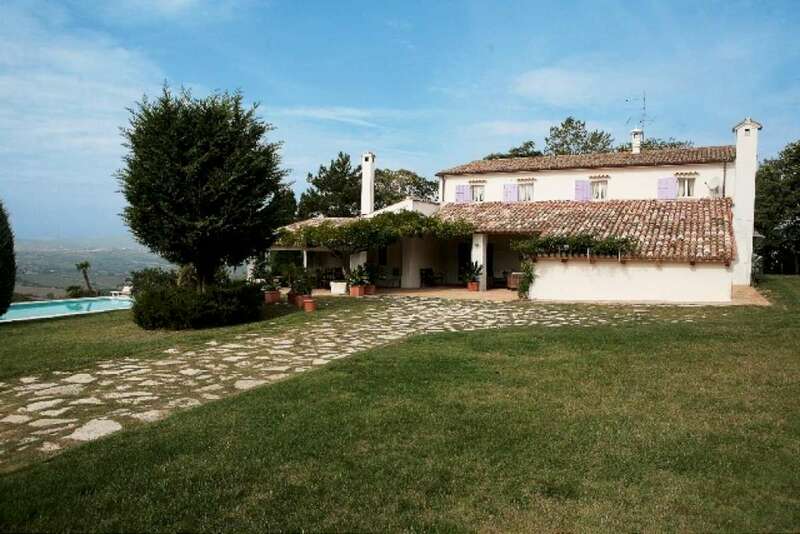 2000 sqm garden with a lawn, fruit trees, hazelnut trees, cypresses and oleanders. 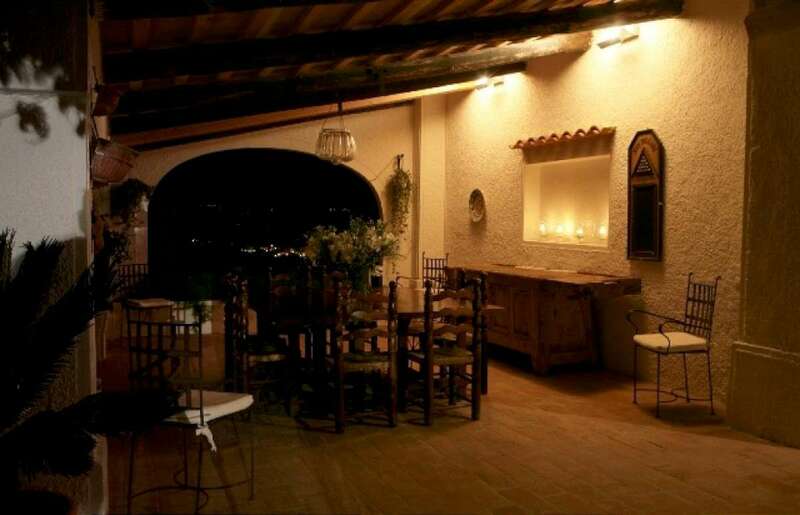 There is a large and beautiful brick porch with a seating area with rattan sofas and a dining area. 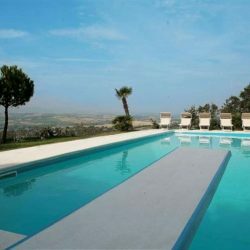 The swimming pool is about 14 x 7 m with a depth ranging from 1.20 to 2.50 m. It is adjacent to the property and is accessed. 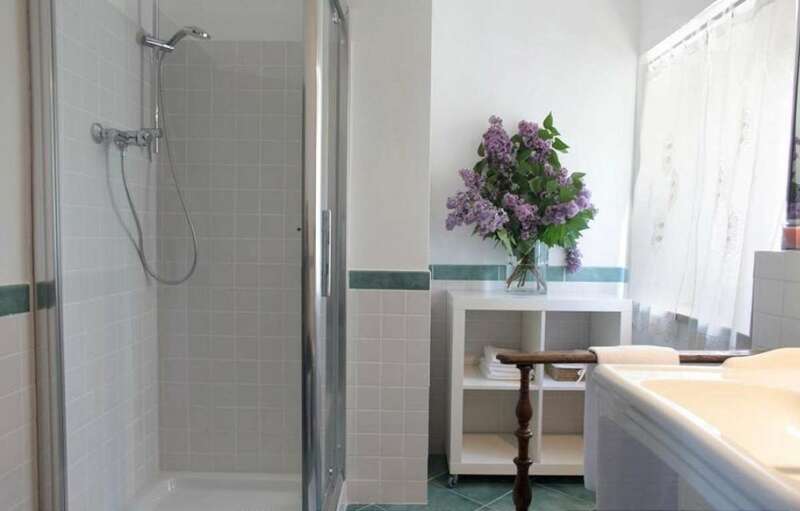 There is an outdoor shower with hot water. 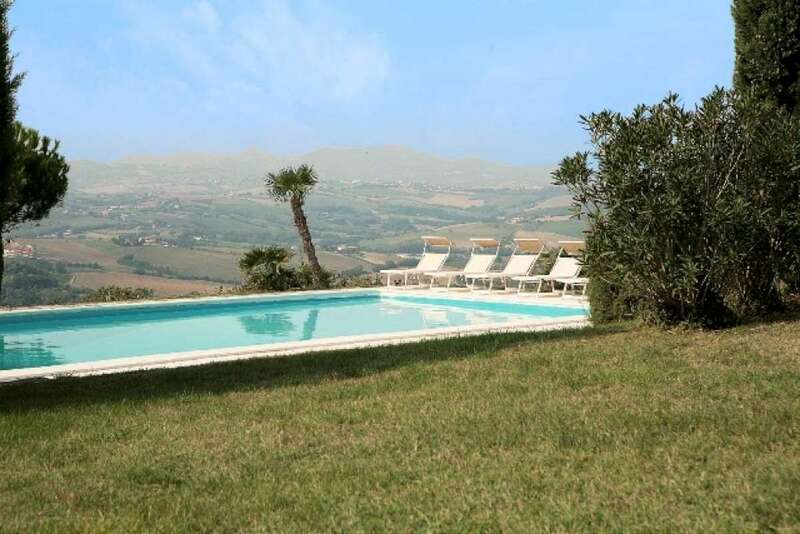 Tavullia: 2.5 Kms, A14 highway: 5 Kms, Beach: 8 Kms, Pesaro: 13.6 Kms, Urbino: 29 Kms, Rimini: 33 Kms, Republic of San Marino: 37.5 Kms, Senigallia: 46 Kms, Ancona Airport: 68 Kms.